Flaxman is an old name, probably originally related to working with flax for linen or linseed. The earliest mention that I have seen so far in the Trunch records was in 1700, when a Richard Flaxman had a servant who died in Trunch. Then a family headed by John and Anne had at least 5 children before Anne died in 1719, John may have married again and various other Flaxmans are mentioned in the late 1700s. In the 19th. Century there was one main family line. 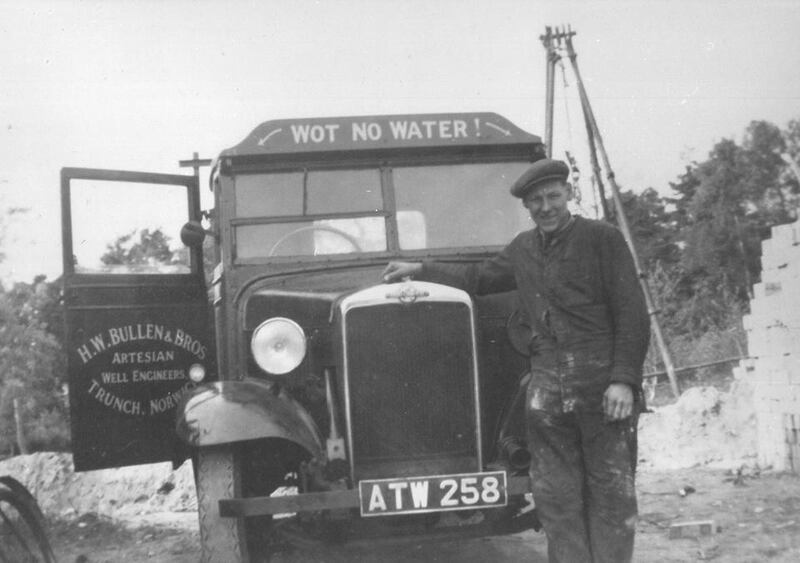 Benjamin (1816-1905), a labourer, came from North Walsham and was married to Sarah from Dilham. They had several children in Trunch but the records can be confusing as 5 of them were all baptised on the same day. One of their daughters, Harriet, born 1855, was a bed-ridden invalid for all of her adult life and when Benjamin died in 1905, aged 89, the local paper said - he was the oldest inhabitant of the parish and that "he used to give, although very deaf, an account of the sermon every Sunday to his invalid daughter. When he was unable to go to Church he would read the Bible at home." 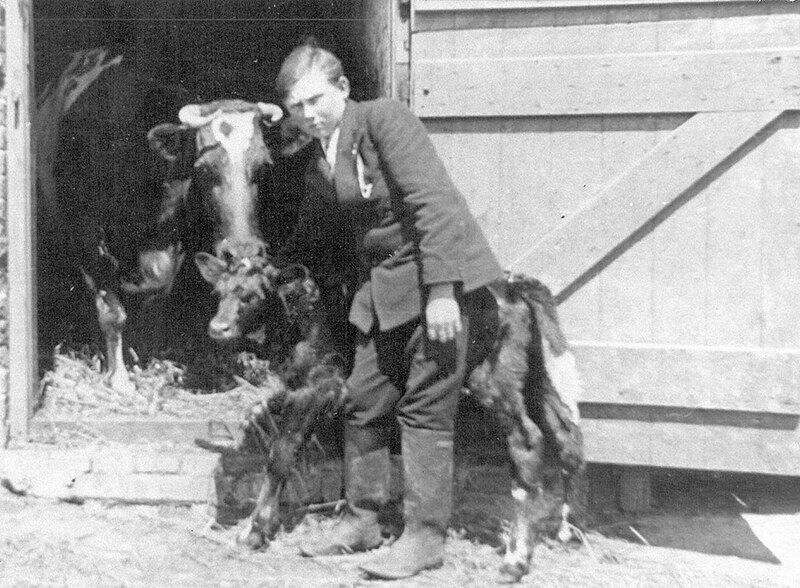 Benjamin's son James Barber (1846-1895) was in Trunch in 1861 but during the 1870s he was living in Coxhoe in Durham, where his two oldest sons were born. This was an industrial area with mines, quarries and factories and he may have worked in these. He had returned to Trunch by 1881 but this was the first of several links that the family had with Durham. His bothers John and Joseph also lived there as well as his son Walter, who was a coal miner. Another of his brothers, Henry Herbert had a family in Trunch in the late 1800s and it was his son Herbert James who died in World War One, when the ship The Royal Edward was sunk near Turkey. The 1908 photograph on the right shows some of the 19th. Century Trunch Flaxmans. Back row - Walter Flaxman (born 1881, James Barber's son), Beatrice Flaxman (born 1892, James Barber's daughter, John Flaxman, (born 1876, son of James Barber?) Lucy Flaxman (born 1888, James Barber's daughter), Henry Flaxman (born 1880, James Barber's son) and Daisy Flaxman (wife of Henry?). Front row - Mrs Bullimore, Matthew Bullimore, Harriet Flaxman (born 1884 James Barber's daughter) and Jemima Flaxman(born 1855, James Barber's wife). 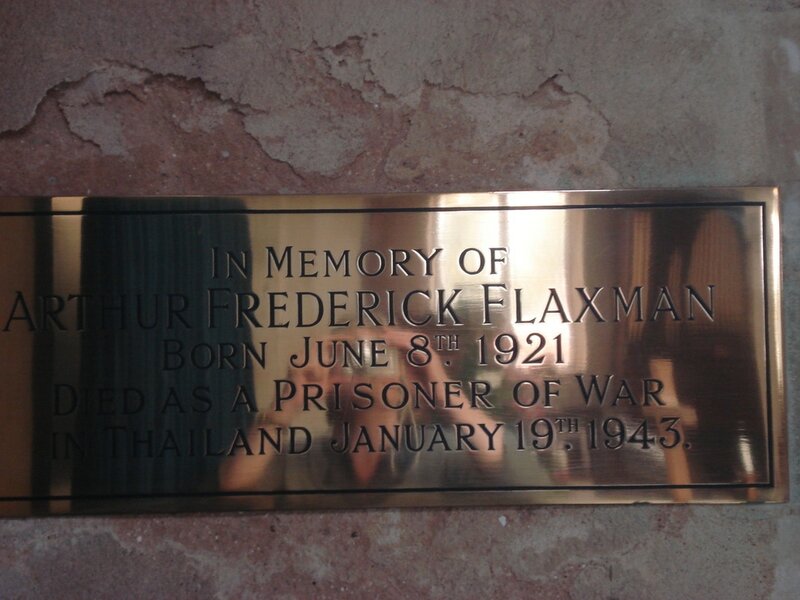 As mentioned above, Herbert Flaxman was one of the casualties of WW1, and Arthur Frederick (1922-1943) who died as a prisoner of the Japanese was the only Trunch loss in WW2. Saints and sinners Many of the Trunch Flaxmans were religious, as Benjamin above was, and others were active members of the Primitive Methodist Chapel, while several took part in other village events and sports into the late 20th. Century. Some were not quite so saintly however. The school log books record fighting and truancy by Herbert Flaxman and J Flaxman in the 1870s and in 1888 James Flaxman was suspended for a week for damaging property and hitting the school mistress. However the matter was settled privately between his father and the Vicar and after he apologised he was allowed back. Lucy was more successful academically, receiving a prize for her religious knowledge in 1896. While in 1937 Mrs Florence Flaxman was fined 10s for a motoring offence. I wonder what she did? Click here for my more detailed notes on the Flaxmans. 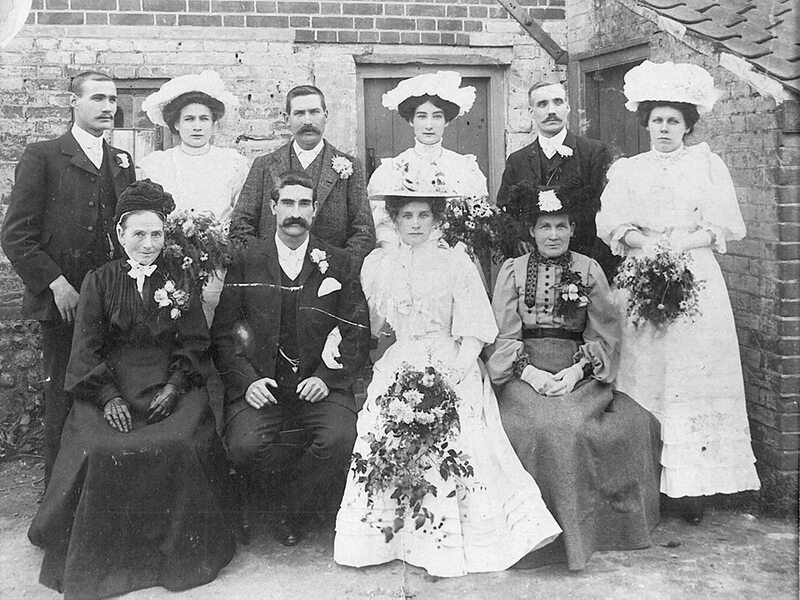 There are several gaps in my records of the Flaxmans, so if you have any information or photographs that you are willing to share please contact me.